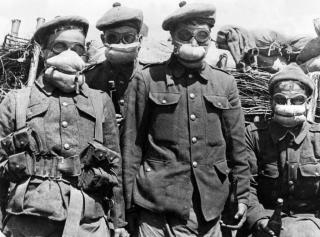 Germany uses poison gas on the Western Front for the first time during the Second Battle of Ypres. The gas they use is chlorine, which effects the respiratory system (breathing). The Allied soldiers targeted are unprepared and casualties are high.